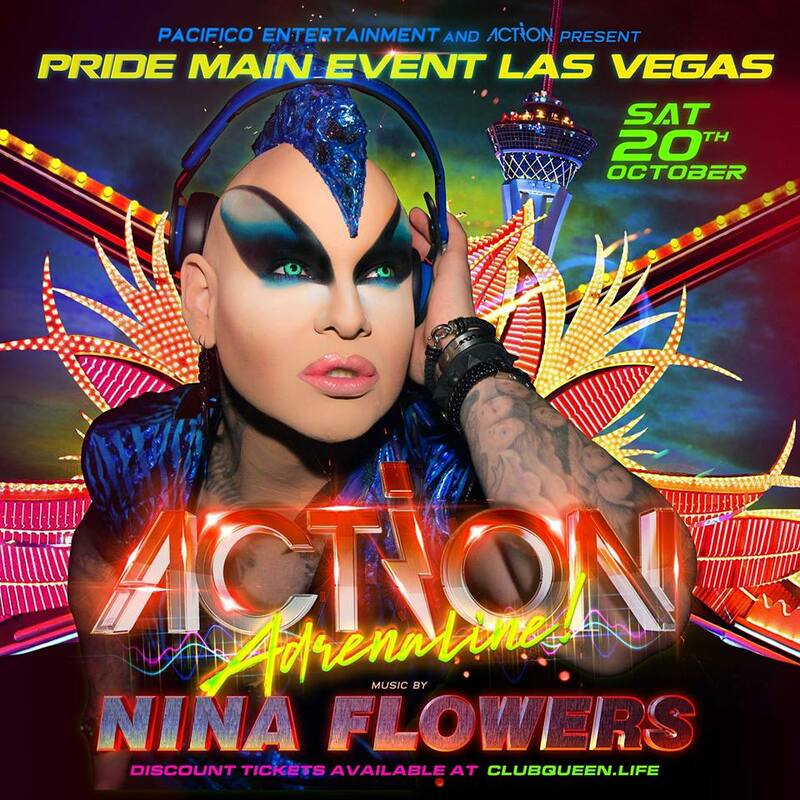 Vegas Pride is almost here! 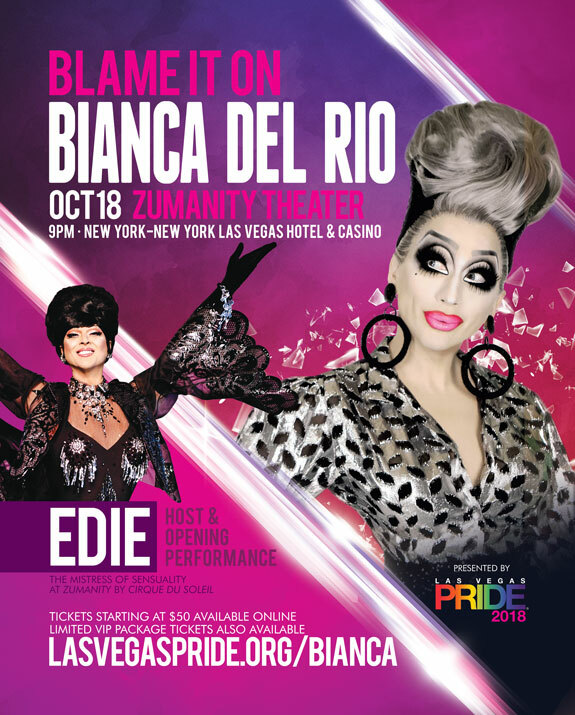 October is Pride Month in Las Vegas and the city is gearing up for its annual LGBT Pride events on the weekend of October 19 – 21, 2018. The festivities kick off on Friday night, October 19th with the annual night time parade in downtown Vegas near Fremont Street Experience. Parade floats from many LGBT nightlife venues, major corporate allies, supporters and more light up the night. The parade is followed by a star studded after party featuring Eryka Jane from Real Housewives, Morgan McMichaels of RuPaul’s Drag Race and more. The main festival will take place at Sunset Park on Saturday and Sunday and feature booths from community partners, LGBT vendors, amazing restaurants and an amazing entertainment line up on the main stage. For the full event and entertainment line up click here.